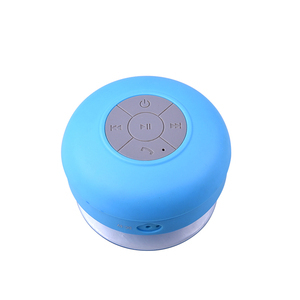 USB flash drives, power banks, bluetooth speakers are just a few products from our wide product range. With our excellent staff we are professional in the production process, quality control and marketing unit. So we are able to offer the best quality and competitive prices. 2. How much the Courier freight will be for the samples 9 A: Courier freight depends on the quantity , weight and carton size and your area . 3. 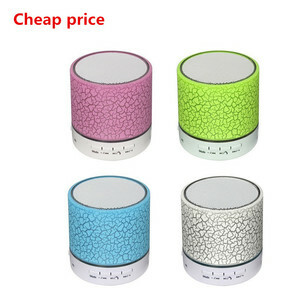 How can i get your speaker with power bank price list 9 A: Please leave your contact way Such as Email/MSN/Skype/Trad-manager to us . 4. Do you provide OEM/ODM Service 9 A: Your logo can be put on the case or package ; We can do your own design on the case. Our Service What we can do for you --1. 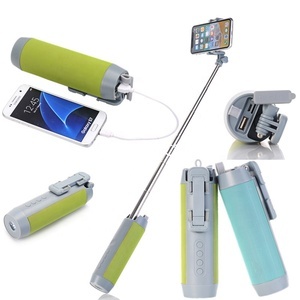 OEM/ODM orders are welcome --2.Various colors are available. --3. Mixed order/color acceptable. --4.Customers' logo can be printed --5. Sample available. Logo service We can offer logo service. 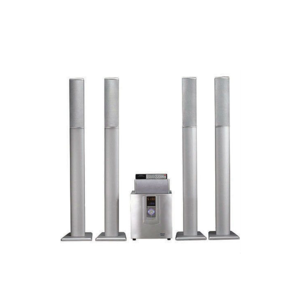 We are specialized in Speaker for about 15 years. Contact Send us inquiry for more info! 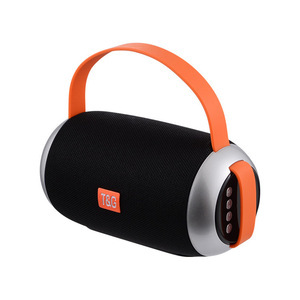 Alibaba.com offers 4,123 portable music speaker factory products. About 85% of these are speaker, 1% are professional audio, video & lighting. 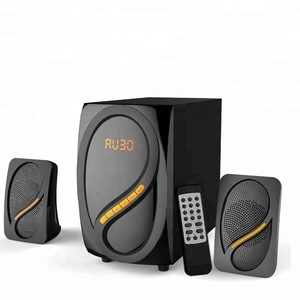 A wide variety of portable music speaker factory options are available to you, such as computer, home theatre, and portable audio player. You can also choose from mini, wireless, and portable. As well as from active, passive. 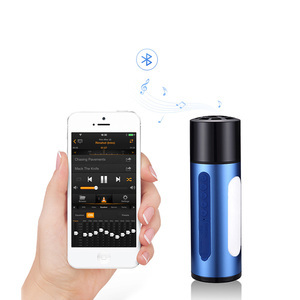 And whether portable music speaker factory is 2 (2.0), 3 (2.1), or 1. 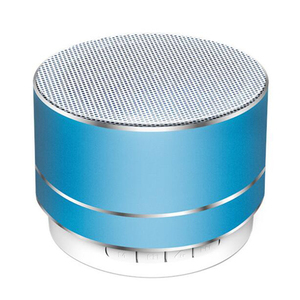 There are 4,048 portable music speaker factory suppliers, mainly located in Asia. 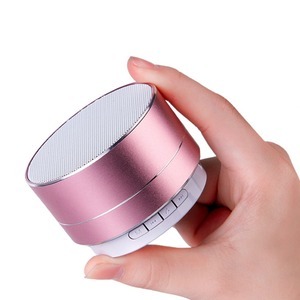 The top supplying countries are China (Mainland), Hong Kong, and South Korea, which supply 99%, 1%, and 1% of portable music speaker factory respectively. 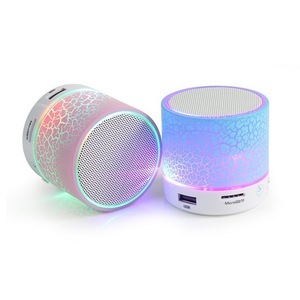 Portable music speaker factory products are most popular in North America, Western Europe, and South America. You can ensure product safety by selecting from certified suppliers, including 847 with Other, 806 with ISO9001, and 86 with ISO14001 certification.